We invite you to join us for our Christian Counseling training (Monday-Thursday) March 11-14, 2019. This seminar will present Agape Care, MRI's philosophy and model of pastoral counseleing. 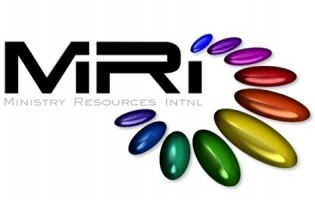 We believe you and your ministry will benefit greatly from this training. 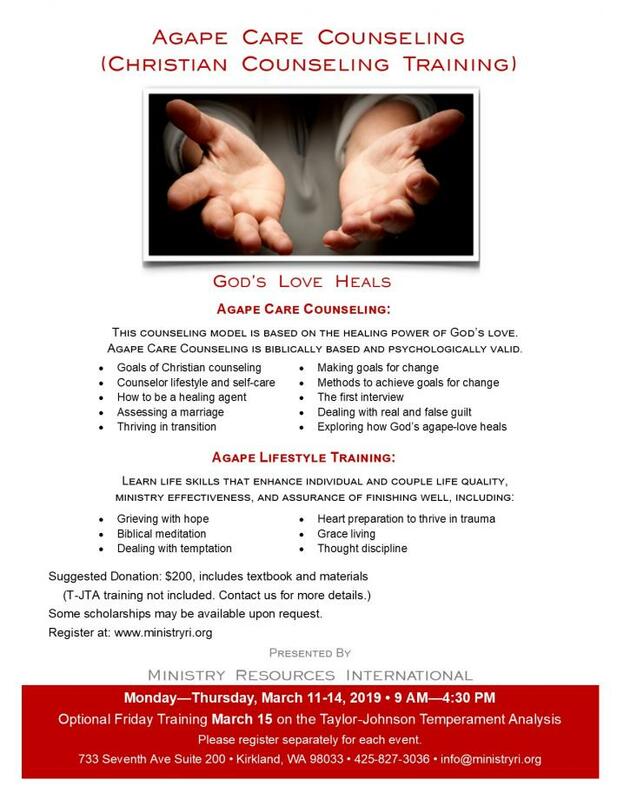 Register here for our upcoming Agape Care seminar (Christian Counseling training). Optional training in the use of the Taylor-Johnson Temperament Analysis is available Friday, March 15. Each event stands alone. Please register for each event separately. Register here for the Taylor-Johnson Temperament Analysis training on March 15. Click here to contact us directly for more information about either event.